This is really getting old. We've had another week of hot and cold weather, with a little rain mixed in. Most of my week was taken up with family duties but Bob had a good day on the river before the water bumped up and got dirty. 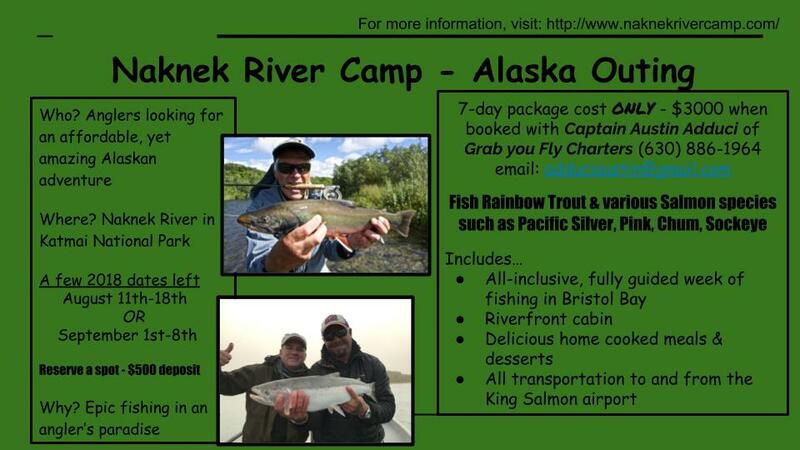 Just a few months and I'll be on a plane heading back to the Naknek. I still have a few spots open. 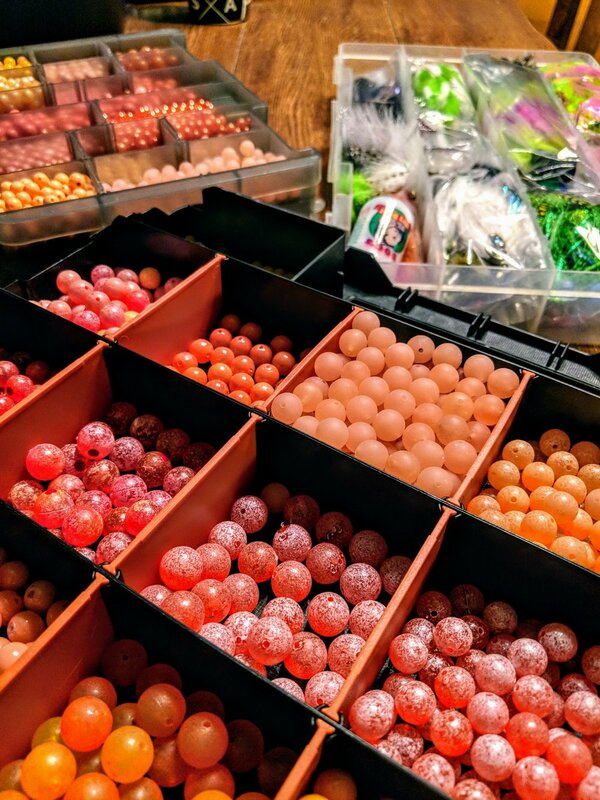 The bead boxes and ziplocks have been restocked.